Children receiving support from Berry Street have experienced trauma from abuse and neglect, and many have learning difficulties as a result of an unpredictable and chaotic background. It's important to give them confidence as they re-enter school. Having the correct stationery and supplies will help them be ready to learn and feel like they belong. 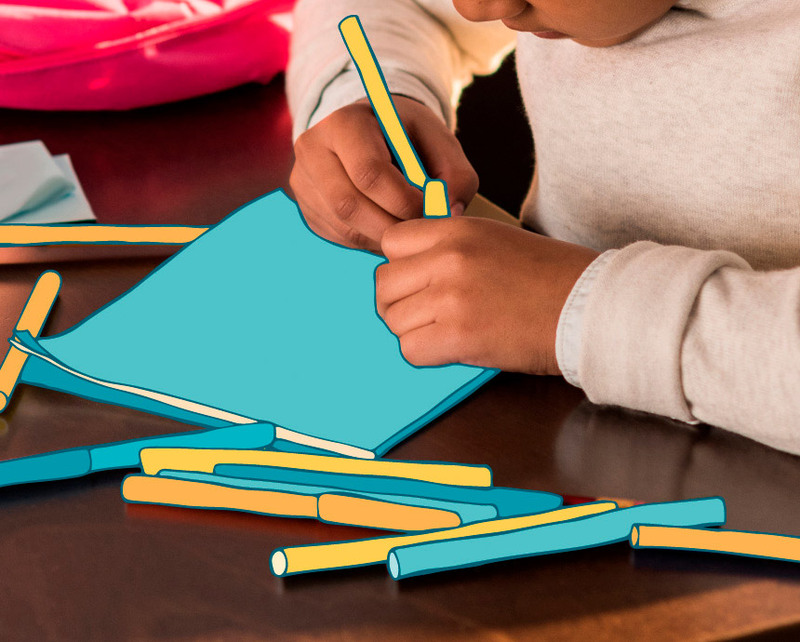 Help a child get ready to learn with the gift of school stationery and supplies.